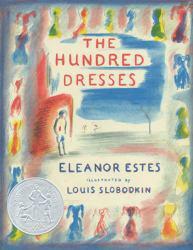 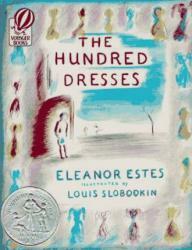 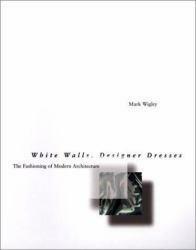 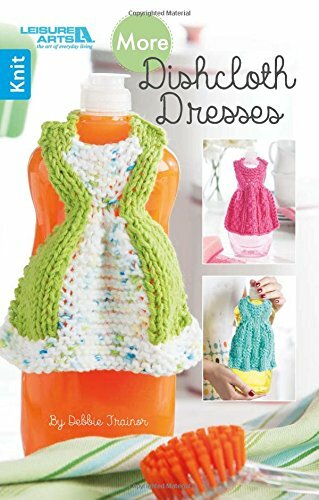 Little Green Dresses : 50 Original... 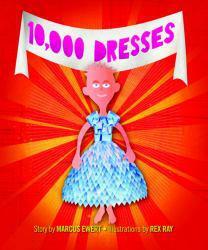 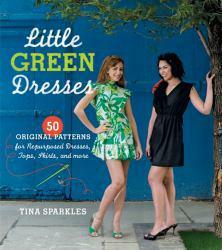 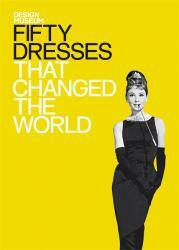 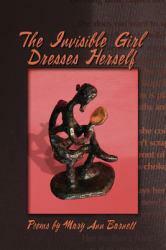 Excellent Marketplace listings for "Little Green Dresses : 50 Original..." by Tina Sparkles starting as low as $1.99! 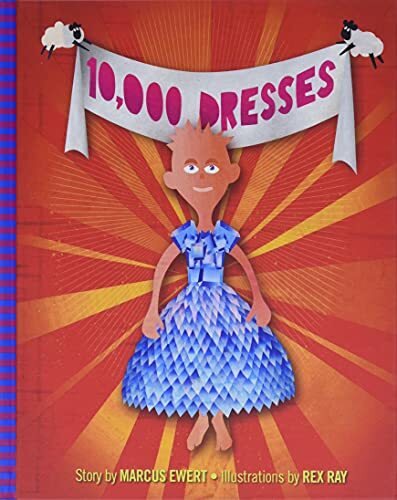 by Taunton Press, Inc.